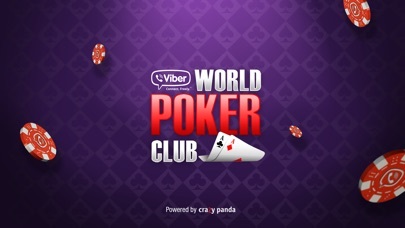 Viber World Poker Club by Viber Media SARL. 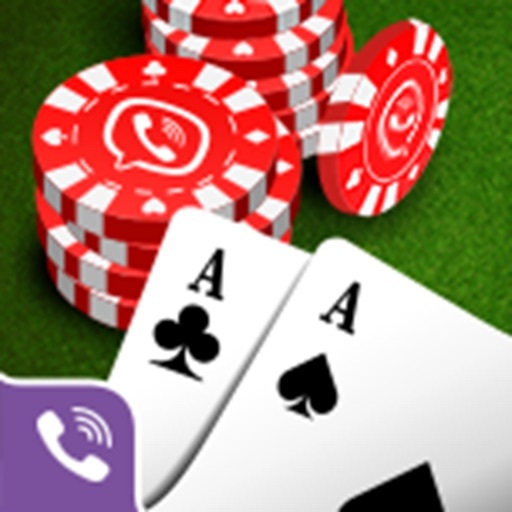 DOWNLOAD VIBER WORLD POKER CLUB FOR FREE! 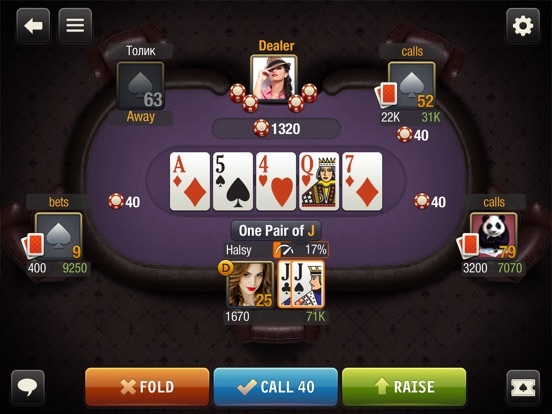 The multi-million player social poker is now available on Viber! 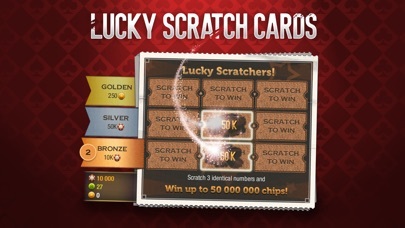 Find yourself in the world of bets, stakes, and huge winnings! 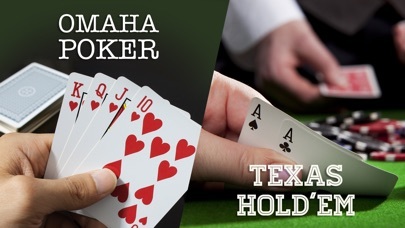 Play your favorite poker games – Texas Hold ‘Em and Omaha. 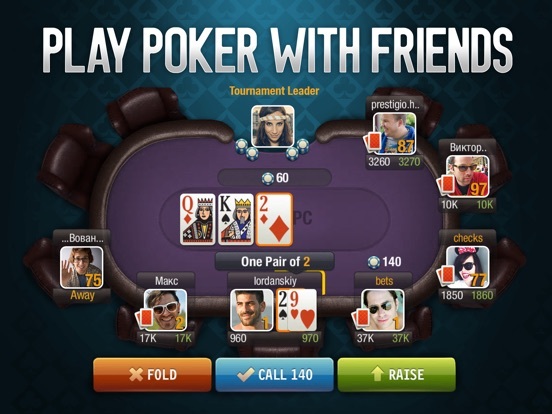 Compete in weekly tournaments and show millions of other players that you’re the best poker player out there! - Play with your Viber friends! - Gifts, awards, and more! GO ALL IN! DOWNLOAD NOW FOR FREE! The Christmas tournaments are on full-blast! 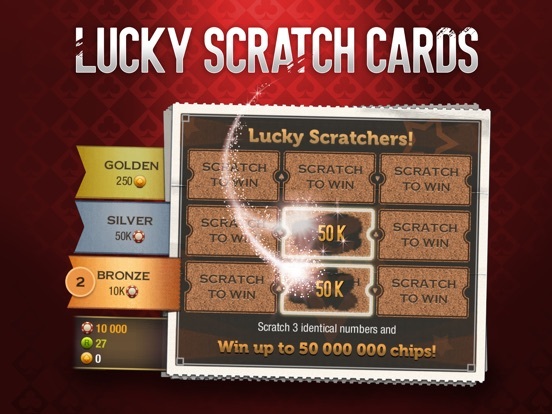 Join to play and win and collect special prize stars: the more stars you have, the more valuable the rewards for your poker achievements get! Play with your friends at our specially decorated tables and enjoy the pre-Christmassy vibe in the club. 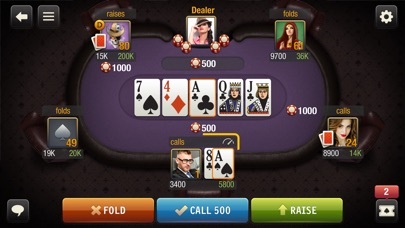 The new Viber World Poker Club is excited to introduce quiet a fun new chat feature: use our chat presets and send all sorts of short messages with just a couple of clicks any time you want! That's an easy and cool means to make new friends among our club members! Oh, and more fun your way: new tournaments, grand rewards and unique achievements. In fact, we've also added some cool visual animations for key events in the game. See you there! • new exciting promos can't wait to be taken advantage of! 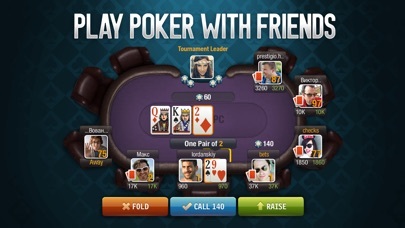 All of the above, as well as other surprises, make this new version of the Viber World Poker Club its best one ever. We're also working on new exciting events for the game. 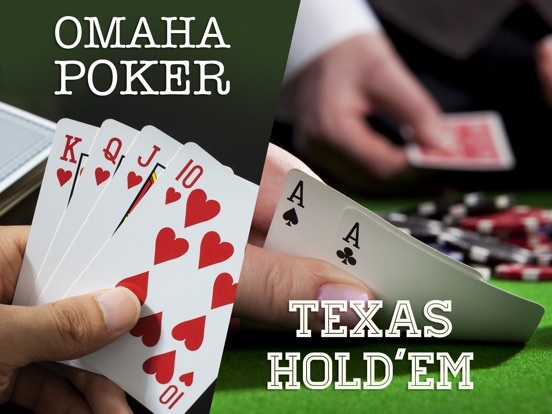 See you at the poker tables!